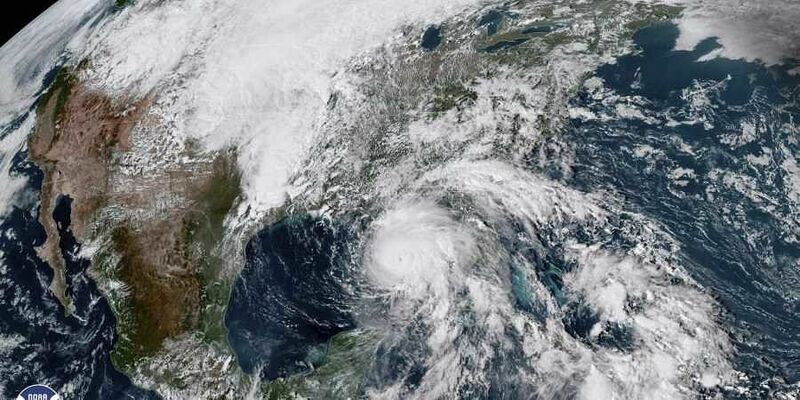 The Category 1 storm was about 565 miles (910 kilometers) southwest of Lisbon, Portugal, and about 200 miles (320 kilometers) northwest of Madeira, the U.S. National Hurricane Center in Miami said. LISBON: Hurricane Leslie is heading toward Portugal and Spain on Saturday, with forecasters expecting it to bring heavy rains and dangerous winds and surf to parts of the Iberian Peninsula. Leslie is moving northeast at 36 mph (57 kph) and it has maximum sustained winds of 80 mph (130 kph). The storm is expected to pass north of Madeira and then approach the southwestern part of the Iberian Peninsula on Saturday before moving inland into Sunday. A tropical storm warning is in effect for Madeira and forecasters said that portions of Portugal will experience near hurricane-force winds. Parts of western Spain are expected to receive tropical storm-force winds. Leslie is also expected to generate swells that will affect the Azores, Madeira and the Canary Island throughout the weekend, in addition to the Atlantic coasts of Spain, Portugal and Morocco, forecasters said. The swells are likely to "life-threatening surf and rip current conditions."